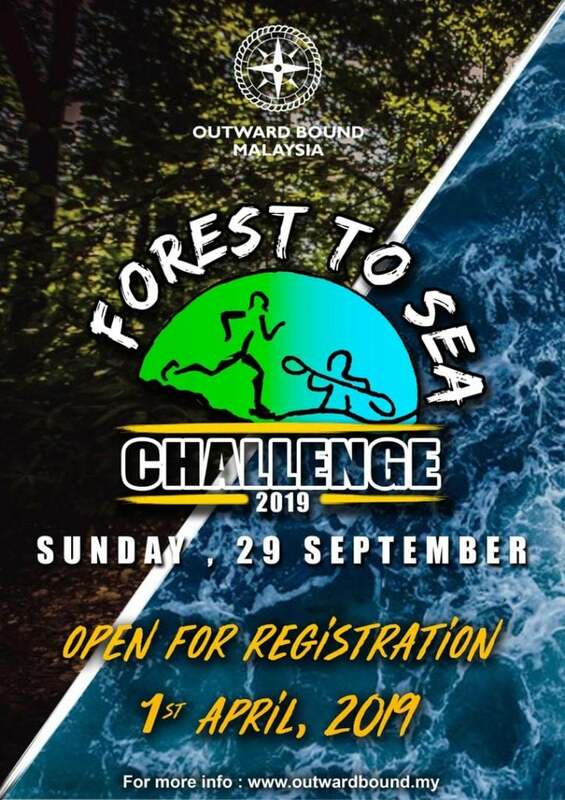 Forest To Sea Challenge 2019 | JustRunLah! This event, which will be called ‘OBM Forest To Sea Challenge 2019’ will be organised and conducted by Outward Bound Malaysia. The ‘Forest To Sea’ concept is to combine the natural terrain of jungle and sea. The race would expose participants to trail running at Teluk Batik rainforest, kayaking to Pangkor Island, cross country across Pangkor Town and kayaking back to OBM with a total distance of 30km. This would be a team event consisting of 2 people per team.